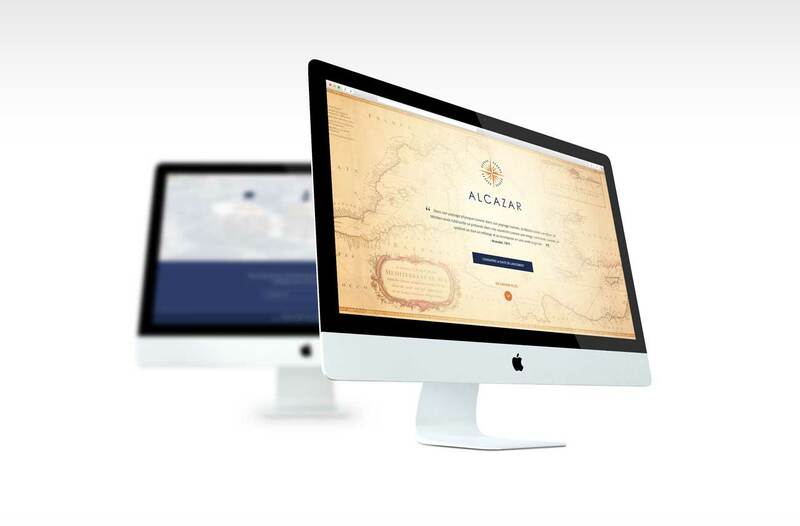 Alcazar is a concept born from the spirit of two french journalists who set themselves the task of bringing together educational and innovative tools aimed to develop exchanges between students, researchers, and journalists from the Mediterranean area. The goal being to create a complete and useful database. 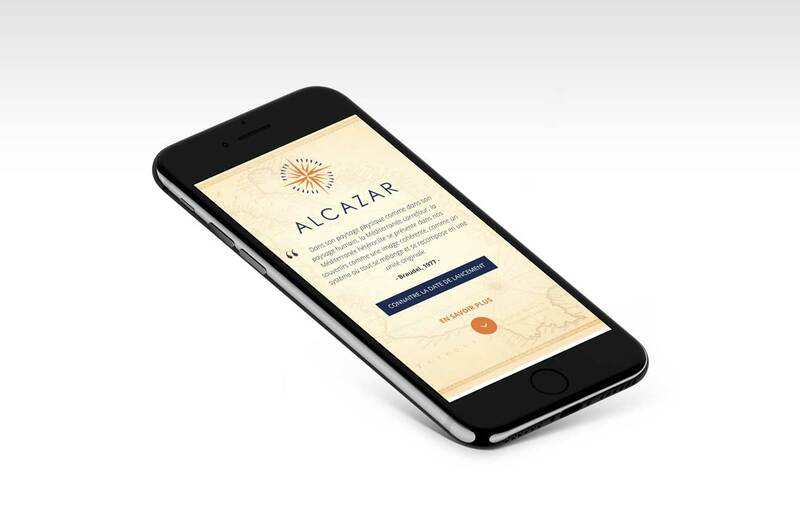 I was entrusted with the task of concieving the logo of the institute as well as a the landing page presenting their approach, while awaiting the setting up of the final platform.